This morning in metals news, the workers at the Escondida mine in Chile will consider a new proposal as the threat of a strike looms at the world’s largest copper mine, Canada is considering safeguard mechanisms to combat U.S. tariffs and copper continues to struggle. Negotiations between BHP Billiton and the union representing workers at the Escondida mine in Chile continued, as the union is now bringing a new proposal back to the workers, Reuters reported. As the world’s largest copper mine, a potential strike would have a devastating impact on supply. 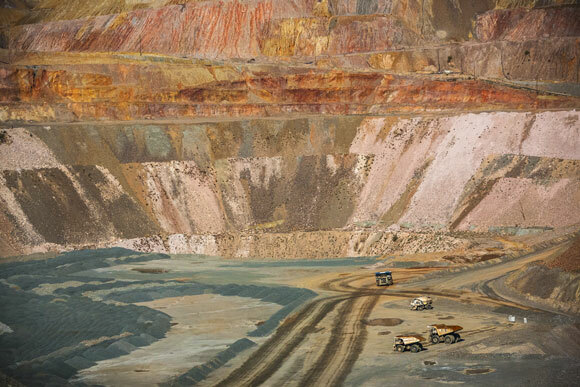 A 44-day strike at the mine last year saw copper prices skyrocket. Canada is considering steel safeguards for seven steel products in response to the U.S. tariff on steel (which Canada remains subject to). According to Reuters, officials will begin a 15-day consultation period, during which potential safeguards will be considered for the steel categories of: steel plate, rebar, energy tubular product, hot rolled sheet, pre-painted steel, stainless steel wire and wire rod. According to Bloomberg, tremors in emerging markets — namely Turkey’s lira crisis and the ongoing trade war between the U.S. and China — have affected metals markets, with many approaching bearish territory. Per the Bloomberg report, base metals markets across the board have struggled today, with copper dropping below $6,000/mt and most others dropping.